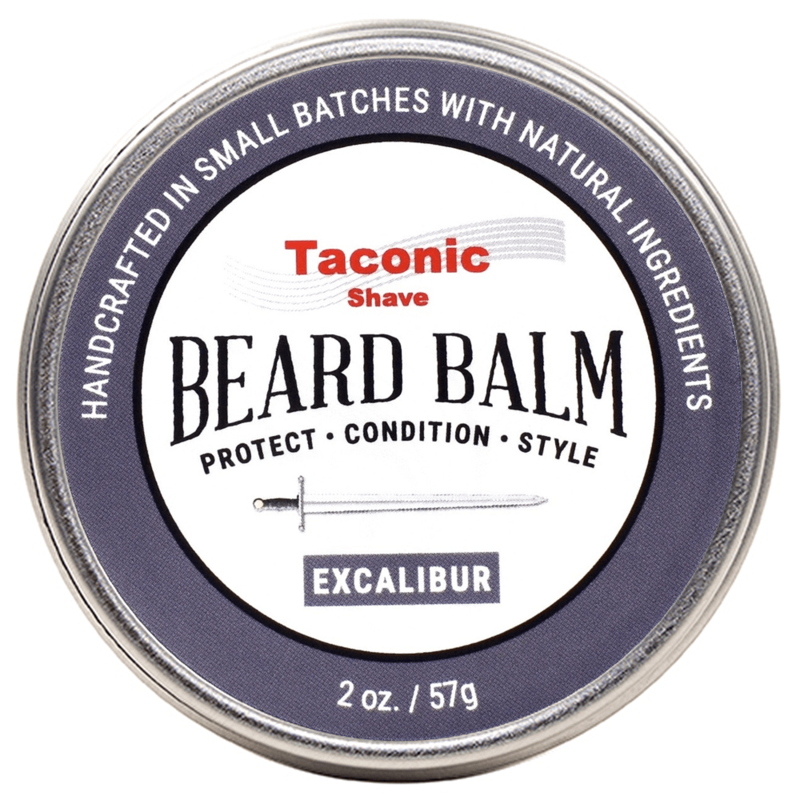 Taconic Shave’s Excalibur handcrafted Beard Balm is made with all natural ingredients to protect, style and condition your beard. 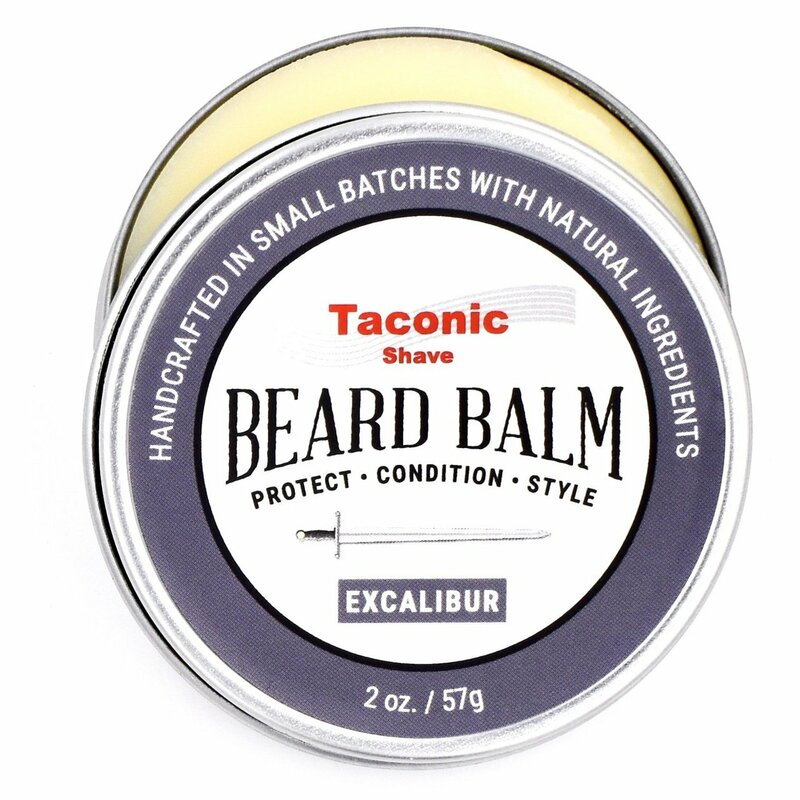 Packed with antioxidants, including safflower, castor, grape seed oils, mango butter and beeswax, our beard balm moisturizes and helps to control your beard. 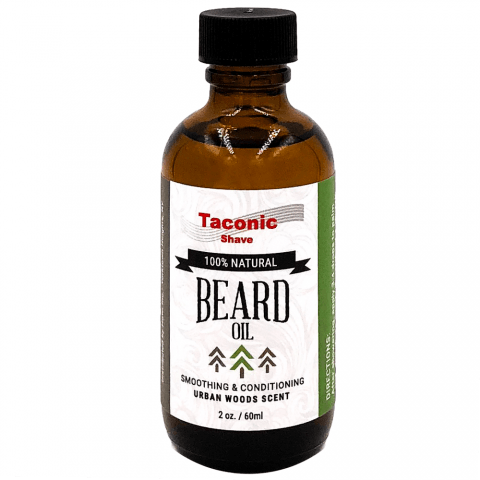 Mango seed butter, safflower and grape seed oils have moisturizing qualities which will condition and hydrate your beard and your skin underneath. 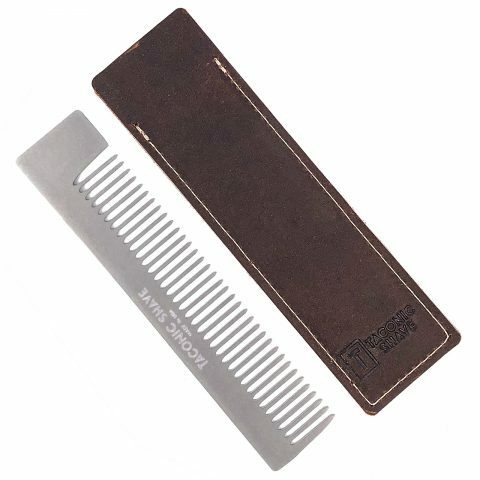 Castor oil contains triglyceride fatty acids that provide long lasting hydration and nutrition, while beeswax improves the hold, conditioning and manageability of beard hair. 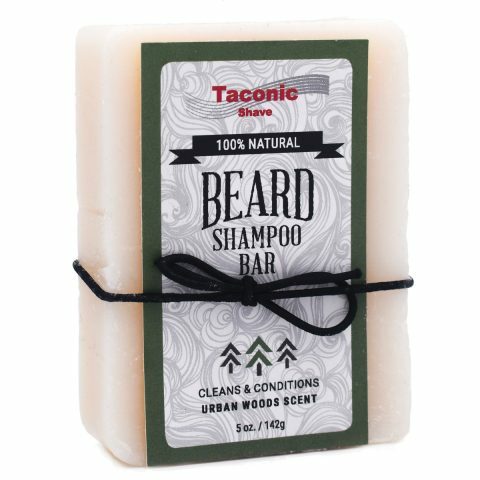 This masculine scented balm absorbs nicely and won’t leave you feeling greasy.